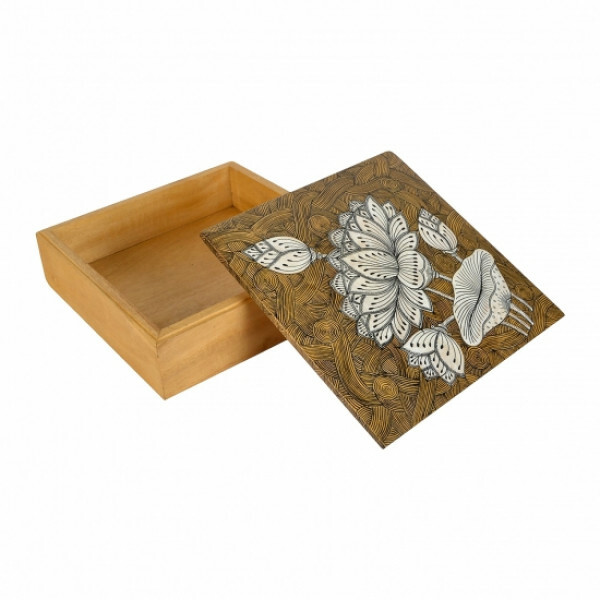 It is a Collective Crafts product, a collaboration of Architects, Designers and Artisans working towards promoting customised and handcrafted design applications. 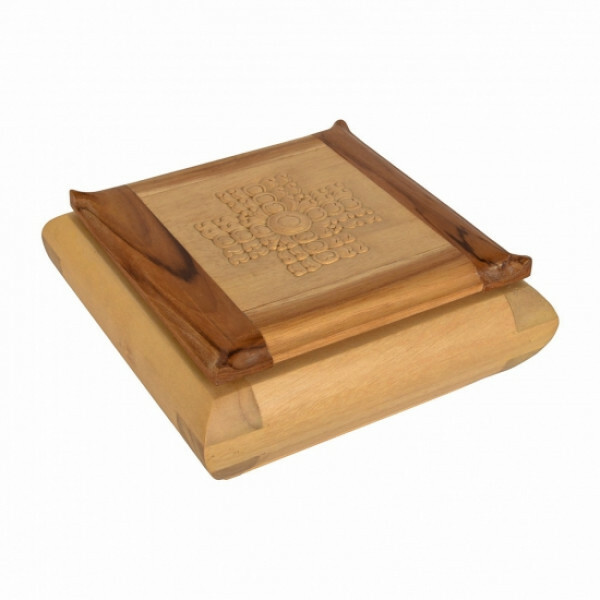 Pure wood is used to shape the square box. 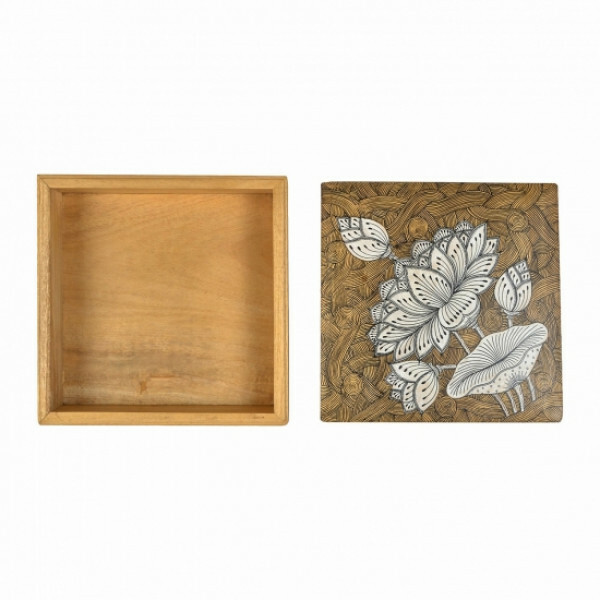 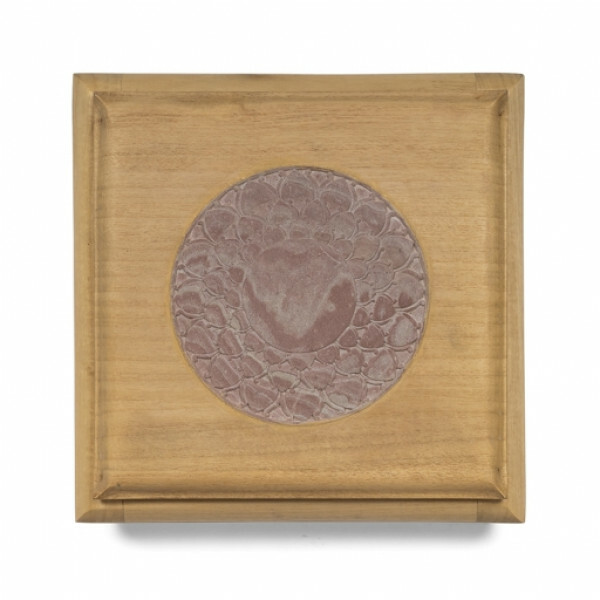 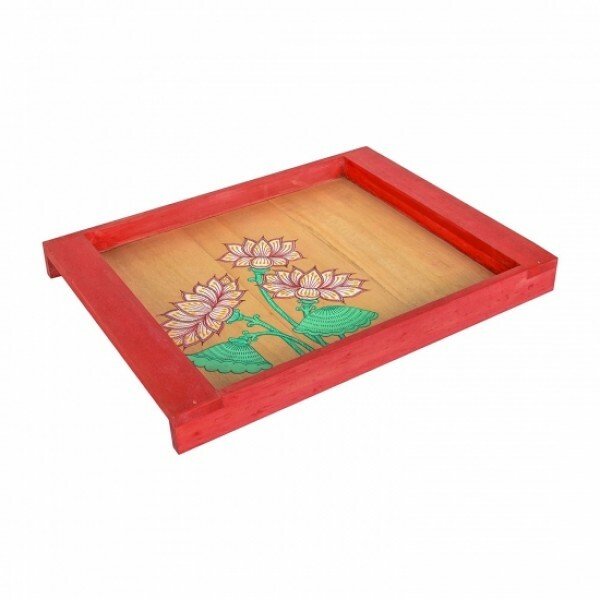 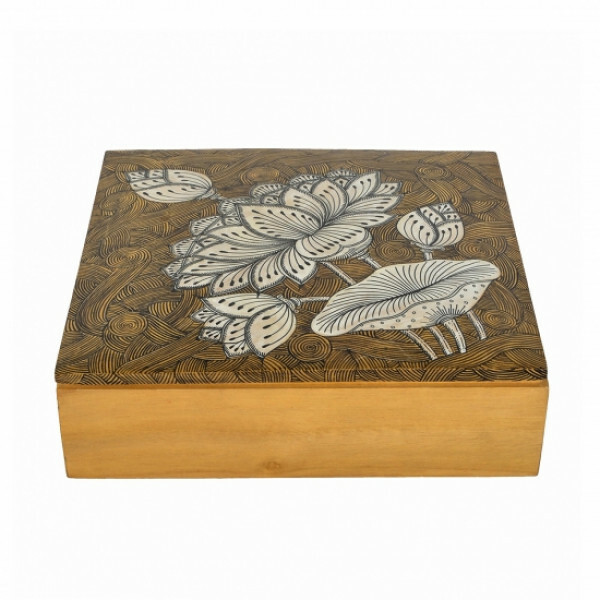 The floral art painting , which can be seen at the lid of the box, is inspired by the famous Pattachitra art. 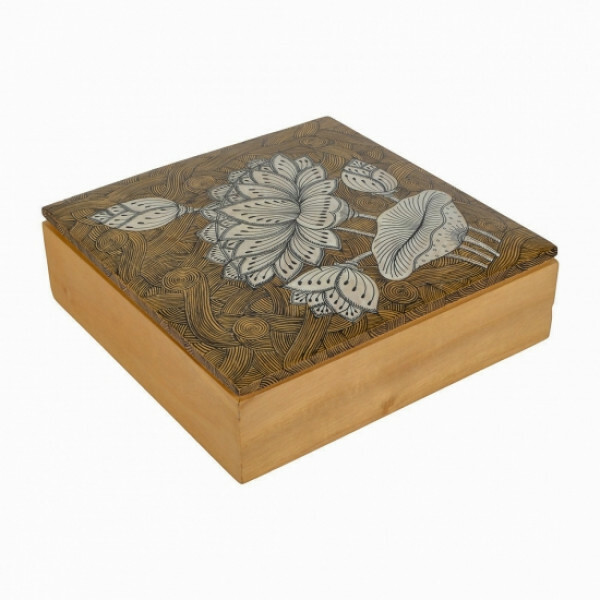 This Pattachitra Wooden Box is made by expert craftsmen and veteran designers , and is a perfect item to boost the look of your interiors, or to be given as a gift to your loved ones.